Military families live a unique lifestyle. Oftentimes, a military family won’t live in the same place for more than a few years, and they learn to embrace the adventure of living in new places. No matter how exciting moving from place to place is, it can be difficult at times on each member of the family, especially the children. Add to this the stress that having a parent deployed for long periods of time, and it is understandable that the children (and the spouse at home) need extra emotional support. Having a strong family unit in place is important, but adding a nanny into the mix can be an incredibly beneficial thing, too. 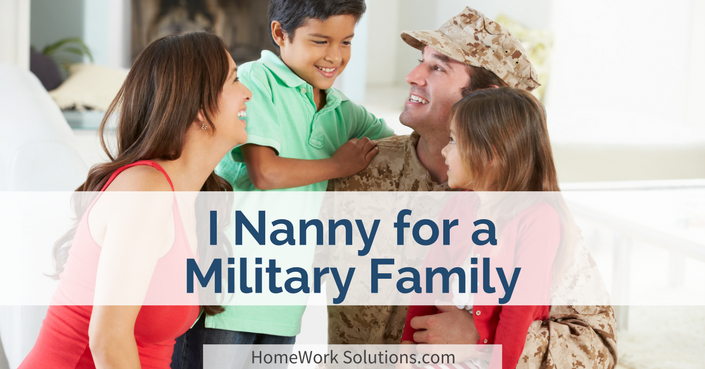 Here are some of the pros and cons of working as a nanny for a military family. 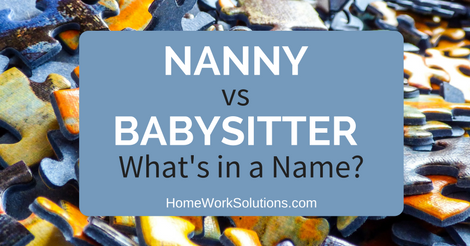 Nanny v. Babysitter: What is in a name? Many families use the term babysitter and nanny interchangeably - they just don't see a distinction. To the professional nanny - whether she has formal training or not - it is a big deal! Why? Every Human Resources Department knows the importance of having an Annual Performance Review for all employees. 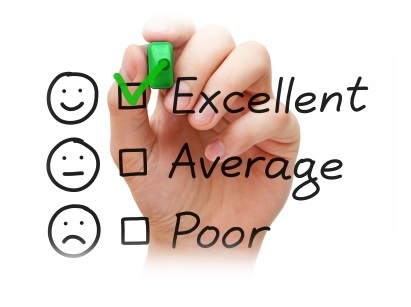 A performance review can be done at any time of the year, and preferably is completed at least once every year. Going on vacation? Visiting the family? If you are ready to hit the road with your child and you are taking you nanny with you, allow us to share these helpful tips to avoid any misunderstanding, uncomfortable situations and make your trip a complete success! Note: Special thanks to our guest blogger, author Marta Perrone (The Professional Housekeeper). Marta is an expert in the household staffing industry. We are pleased to share her discussion on transitioning a nanny to the nanny/housekeeper role. Marta is a professional trainer of housekeepers, nannies and household managers.